MWC Barcelona (formerly Mobile World Congress) is one of the world's largest mobile industry events, bringing together the latest innovations and technology from over 2,400 leading companies globally. More than mobile, MWC Barcelona attracts visionaries to explore hot topics that span a multitude of industries including telecom, media, financial services, and automotive. This year MWC Barcelona takes place February 25-28, at Fira Gran Via in Barcelona, and will focus on the theme of “Intelligent Connectivity.” Fueled by 5G, IoT, and AI, intelligent connectivity enables highly contextualized and personalized experiences. 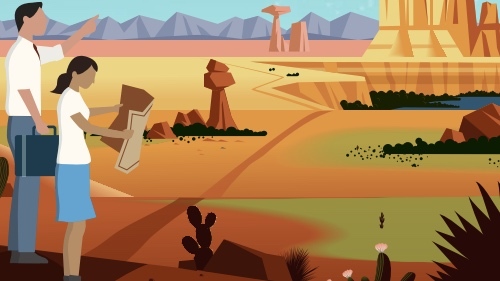 At Salesforce, we’re thrilled to join other mobile leaders in blazing a trail in this new era. Build connections with your industry peers, experts, trailblazers, and Salesforce partners at our Networking Garden (location GG2 near Hall 4). 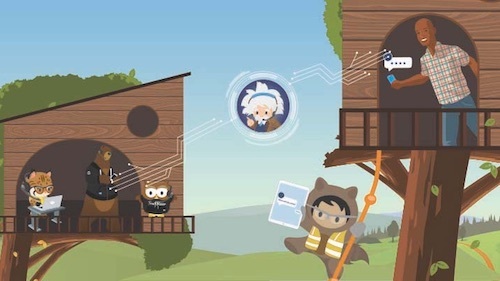 Don’t miss out on the opportunity to go hands-on with Communications Industry Solutions and Einstein Voice; plus, learn how to build apps in as little as three minutes. Then visit Nokia City, Hall 3 Stand 3A10, to explore how to use partner apps from the AppExchange to revolutionize customer engagement. Join our fireside chat with Visible C-Suite and John Carney, SVP of Industries, Communications, and Media at Salesforce, to learn how to reinvent customer relationships with Salesforce on Monday, February 25, 2019, 11:00 a.m. at Hall 4 Auditorium 3. Throughout the week we’re hosting 23 theater sessions in the Customer Success Theater located in Networking Garden GG2. Each session will cover practical information around customer engagement, lead management, increasing net promoter score, and more. Find inspiration from industry leading executives, customers, and partners as they share compelling stories and innovative demos. Deepen your relationships with Salesforce executives and book a meeting that best suits your schedule. Spend this time focused on your goals and objectives and have more intimate conversations around how to transform your business with the right Salesforce solutions. Networking continues even after the sessions and meetings end. Make sure to stay connected with our partners and industry visionaries all while enjoying some canapés, wine, beer, and soft drinks at our Networking Reception on Tuesday, February 26, from 4:00-6:00 p.m. Save your spot and register here. Interested in learning more about how you can connect to customers in a whole new way? 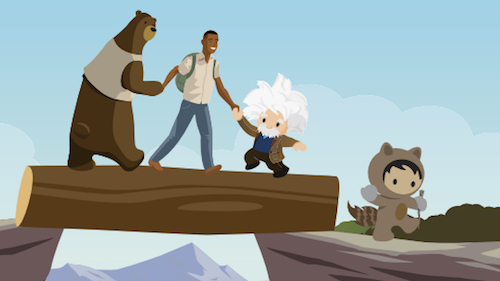 Get an overview of Salesforce for Communications to find out how an omnichannel service solution helps deliver personalized, loyalty-building customer experiences. See you at MWC Barcelona! 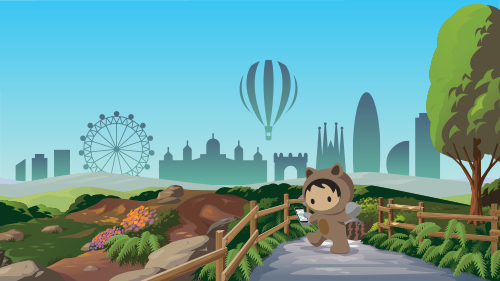 Learn more about Salesforce at MWC19 Barcelona.